The ranked listing of the 2018 LSU100: Fastest Growing Tiger Businesses was announced November 16, 2018 at the LSU100 Awards Gala, held at the L’Auberge Casino Hotel in Baton Rouge. See the full list of businesses. 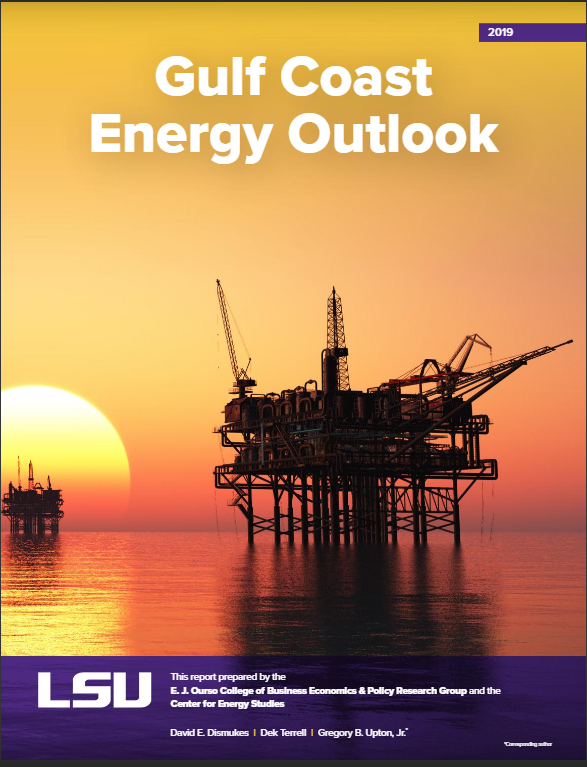 The LSU E. J. Ourso College of Business collaborated with the Center for Energy Studies to launch the second-annual Gulf Coast Energy Outlook. This outlook includes Gulf Coast-specific analyses for the upstream oil and gas production and downstream refining and petrochemicals sectors. 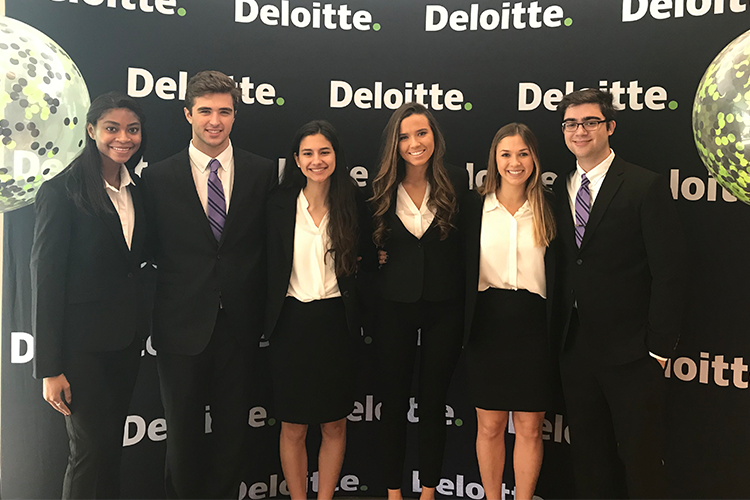 With a win at regionals, a team of LSU accounting students will advance to compete in Deloitte’s national 2019 Audit Innovation Campus Challenge (AICC) to be held in April of 2019 at Deloitte University in Westlake, Texas. LSU was represented by Alyssa Azuara of Covington; Evan Chaney of Baton Rouge; Kylie Cronin of Baton Rouge; Trevor Maggio of New Orleans; Madeline McClain of Lake Charles; and Jordon Williams of Houston, Texas. LSU assistant professor of accounting Sanaz Aghazadeh served as the team's faculty advisor. Aghazadeh, along with Deloitte Partner Patrick Brandau and Deloitte Senior Campus Recruiting Specialist Claire Bourgeois attended the competition. 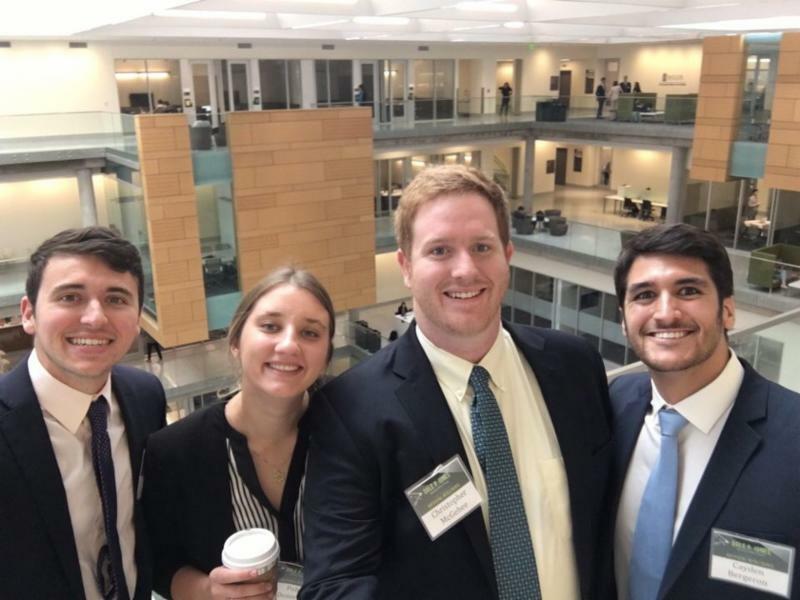 On November 9, 2018 four second-year Flores MBA students competed in The 12th Annual National MBA Case Competition in Ethical Leadership at Baylor University. The graduate team was comprised of Cayden Bergeron, Polina Dozortseva, Garrett McCaskill and Christopher McGehee. They competed with 12 schools from the south and Midwest. Among the 2018 winners was Christopher McGehee, who won Best Presenter. McGehee received his bachelor's degree in English Literature from LSU in 2016, and is pursuing his MBA with specializations in internal audit and data analytics. The Princeton Review has named the LSU E. J. Ourso College of Business an outstanding business school in the 2019 edition of its annual business school rankings. The Louisiana Small Business Development Center (LSBDC) and LSU are embarking on a venture that will significantly add to the support effort for consulting and training small businesses and entrepreneurs in Baton Rouge. LSU is the host institution for the new satellite center that will be referred to as the LSBDC at LSU, an organization that will offer high-quality technical assistance to existing and start-up small businesses, and to small business entrepreneurs in Louisiana at no cost to the client. During their semi-annual meeting held October 12, the LSU E. J. Ourso College of Business Dean's Advisory Council elected new leadership for 2019-2020. 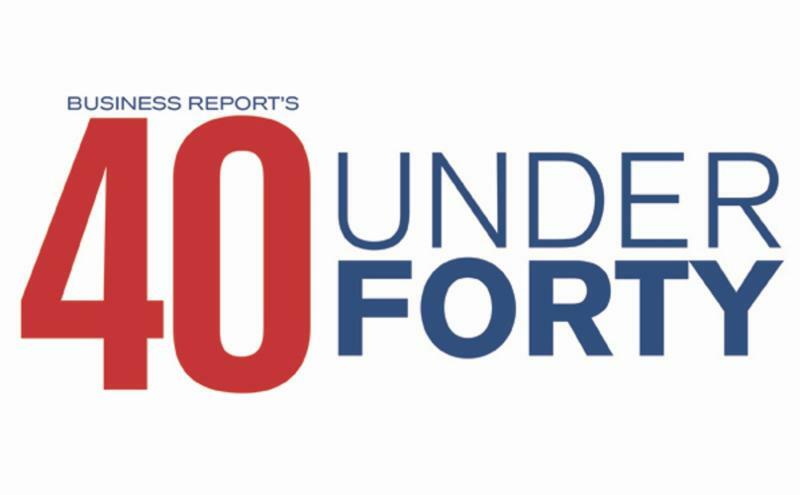 Eight business alumni were recently named to the Greater Baton Rouge Business Report's 2018 40 Under 40. Among the honorees were Kelly Glymph Bienn (MBA, '13), Donald Chube (MPA, '08), Lauren Crapanzano Jumonville (MBA, '14), David Facey (BS Finance, '13), Danny Fields (BS Management, '05), William McGehee (BS Finance, '05), Stephen Mumford (MBA, '17), and Robert Wise (BS ISDS, '03). On Thursday, November 15, the Sales and Marketing Executives (SME) of Baton Rouge hosted their annual awards banquet. This event recognizes the achievements of those in the sales and marketing field within the area. This year, Nick Speyrer, BS Finance '04, was one of the honorees at the event. On Oct. 18, seven successful LSU alumni returned to campus for a career panel sponsored by the LSU Department of Marketing . The event was developed and moderated by Professor Judith Anne Garretson Folse . 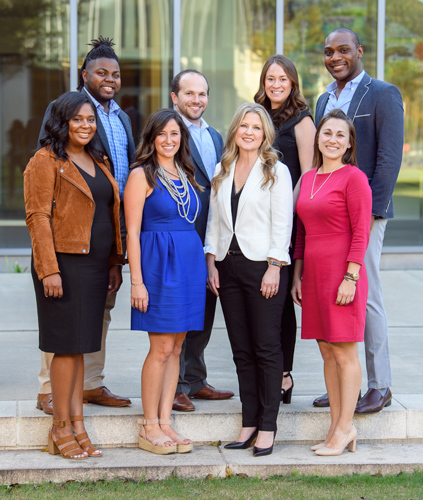 Several LSU E. J. Ourso College of Business graduates and a current student were among the 2018 graduates of Lead LSU, a leadership development program for LSU employees. Certified Credit Analyst final date to register. Most people have no idea how much they pay for the service of a retirement investment account such as a 401(k) or IRA. It can be one of the most expensive products we buy, as service providers have little incentive to make their costs transparent. The impact of what are seemingly modest costs can be substantial to the wealth we accumulate. Join us as Don Chance explores how to gain awareness of the cost on investing for retirement, the effect of that cost, and how to control the cost. Please RSVP using our online form by Wednesday, December 5. Registration is open for the 2019 LSU Tax Seminar to be held January 3-4, at the Business Education Complex. The two-day event is designed for tax practitioners, lawyers, accountants, auditors and enrolled agents. Each day is worth eight CPE hours or 16 hours for both days. The full seminar is worth 13.7 CLE hours for both days (approved for tax law specialization CLE). The keynote speaker for the event is James Hasselback, a professor at Clarion University of Pennsylvania. Visit the 2019 Tax Seminar page for a full agenda and registration. Registration will be open through December 28, unless the event reaches capacity before that time. The second annual Public-Private Partnership Symposium will be held at the LSU E. J. Ourso College of Business in Baton Rouge. The event is co-hosted by ULI Louisiana and the Real Estate Research Institute at LSU. Attendees will learn from seasoned professionals with experience in these fields and will participate in interactive panels discussion specifically tailored to the needs of public agencies evaluating P3s. The conference is designed for all levels in the market including those beginning to explore P3s and seeking to better understand where alternative and accelerated project delivery methods can be applicable. This program is based on the Project Management Institute’s Sixth Edition Guide to the Project Management Body of Knowledge. PMI’s Project Management Professional (PMP)® credential is the most important industry-recognized certification for project managers. Globally recognized and demanded, the PMP® demonstrates that you have the experience, education and competency to lead and direct projects. The PMP® Exam Prep Course is comprehensive and focused on a single goal: Equip students with the knowledge and techniques they need to pass PMI’s Project Management Professional certification exam. With live instructions, materials and post-class support, you’ll have everything required for success. View additional details and register online. Military veterans with successful businesses are encouraged to apply for the Entrepreneurship Bootcamp for Military Veterans - Accelerate (EBV Accelerate). Delivered in three-phases, this program will be hosted by LSU Executive Education in early 2019. Program topics include acquiring growth funding, rebranding for expansion, determining a sustainable growth rate, establishing partnerships, and managing cash flow. ﻿The program begins with an online learning component focused on business analysis; this phase will run from February 11-22. 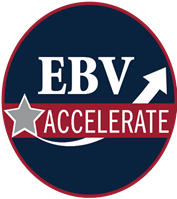 EBV-Accelerate participants will meet on the LSU campus for a three-day residency to be held March 12-14, during which participants will complete a personalized action plan. The third phase of the program involves resources to support business growth. Applications will be accepted through January 15. Learn more about the program . This program is designed to provide credit analysts, credit officers, personal bankers, loan documentation specialists, loan review officers, bank managers, and consumer and mortgage lenders with the skills needed to effectively support the lending functions in their bank. Ideally attendees will have a basic understanding of accounting and will have had some preliminary analysis of financial statement experience. The program will cover personal and business tax return review, basis financial analysis tools, lending activity, and loan structures, as well as documentation and compliance requirements. View program dates and register online. Managers, section leaders and other experienced professionals who seek to advance to executive-level leadership are encouraged to register for LSU Executive Education’s Executive Development Program or EDP. The program prepares participants to assume broader, general leadership responsibilities within an organization. In addition to improving communication, negotiation and decision-making skills, each participant will undergo a comprehensive feedback process that will offer insight into his or her work performance. Attendees will also have access to an experienced business coach who will assist in developing an individual development plan. Help grow LSU Connect, our online networking community, to 300+ members. 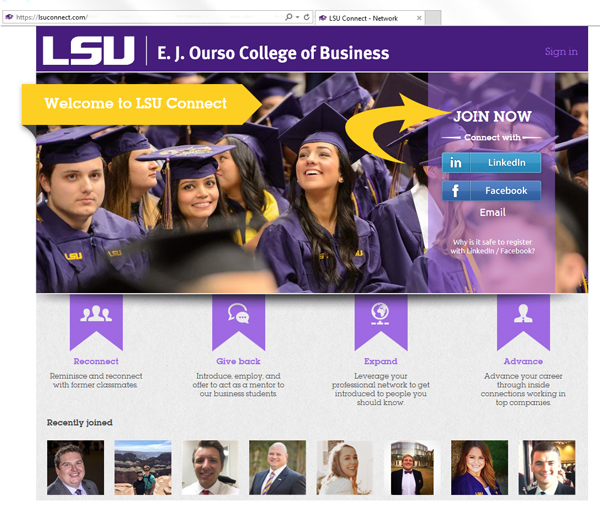 This free platform allows E. J. Ourso College alumni to network using computers or mobile devices. Use the "join now" links at LSUConnect.com. To simplify the process, sign up using your LinkedIn or Facebook account. Once your account is approved*, head to the "directory" tab to search for members by class year, location, industry, and more. *Accounts typically approved within one business day. Gifts to the E. J. Ourso College of Business create a bright future for business students. Consider supporting the Office of Business Student Success and its many programs that advance student success and drive participation in internship programs and international study. Gifts to the Dean’s Excellence Fund give flexibility to meet the college’s most pressing needs. See the array of options, including department-specific funds, on our online giving form . LSU will be closed starting Monday, December 24 and will reopen Wednesday, January 2. Have news to share? Send us an email .